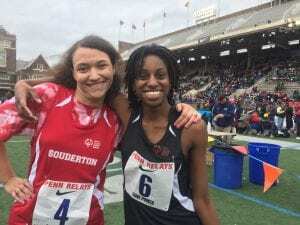 The 2018 Penn Relays was the 128th running of the relays and featured athletes from more than 200 colleges, 1,000 high schools, & professionals competing in the three-day festival. Special Olympics was represented by delegations from Pennsylvania, Florida, New Jersey, Maryland and Massachusets. Besides Philadelphia, other counties representing PA included Bucks, Carbon, Lehigh and Montgomery. 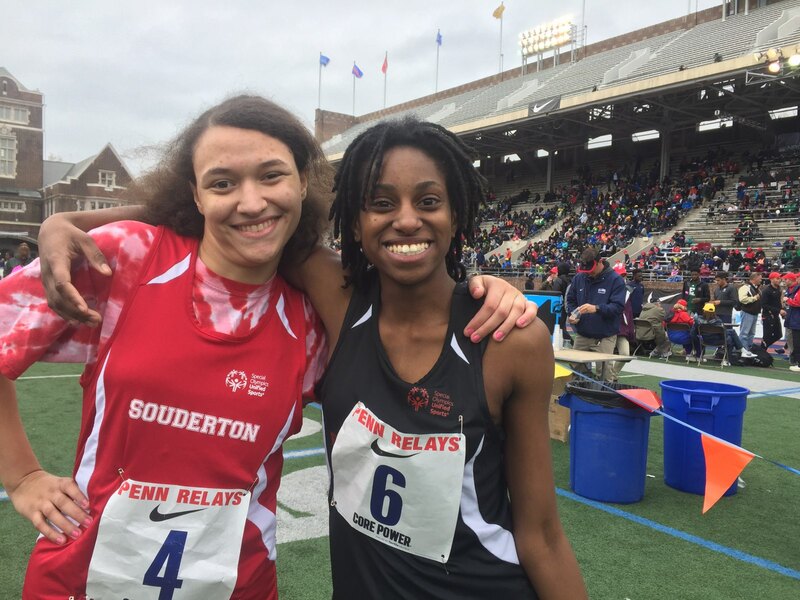 Special Olympics PA – Philadelphia sent students and partners from South Philadelphia High School to compete in the 4×100 Special Olympics Relay and the 4×100 Special Olympics Unified Relay. 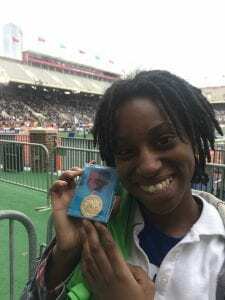 In addition to the relays, one athlete competed in the 100-meter dash. 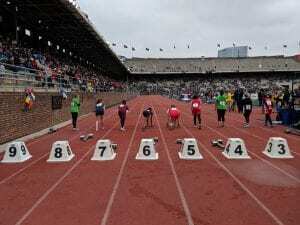 The Penn Relays took place from Thursday, April 26th to Saturday, April 28th. Special Olympics delegations met outside of Franklin field on Friday, April 27th and headed to Penn’s campus to get some last minute practice in before heading to the big stage. For all Special Olympics results, click here.